The Radio lyrics from ‘Tubelight’, featuring Salman Khan, Sohail Khan, Zhu Zhu and Matin Rey Tangu. Directed by Kabir Khan, the music has been composed by Pritam. The lyrics of Radio has been penned by Amitabh Bhattacharya. The song has been sung by Kamaal Khan and Amit Mishra. 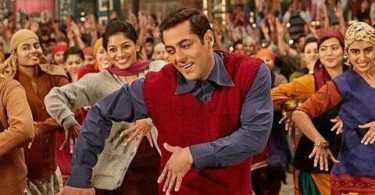 If there are any mistakes in the Radio Lyrics from Tubelight, please let us know by submitting the corrections in the comments section.